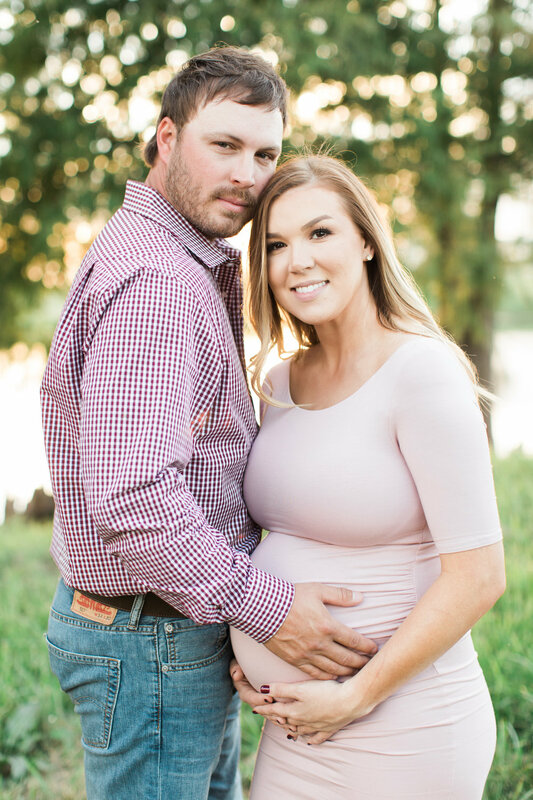 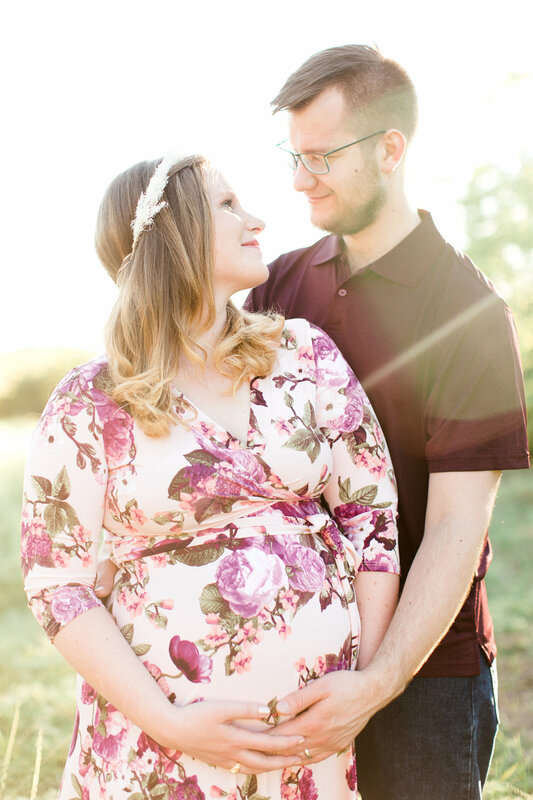 Brittney + Parker are expecting their little girl next month, and I cannot wait to see her precious face! 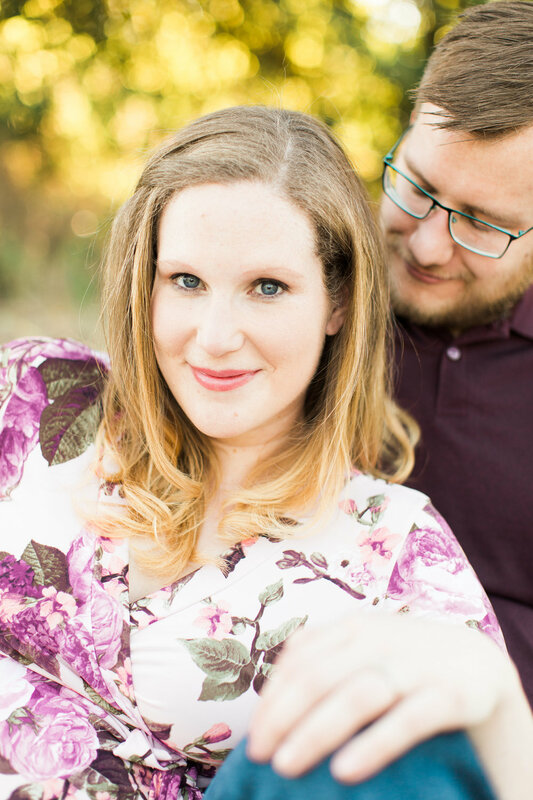 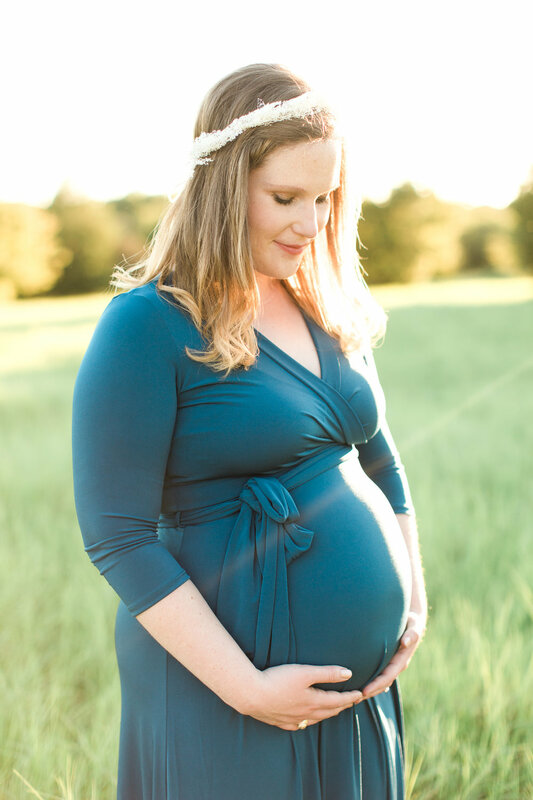 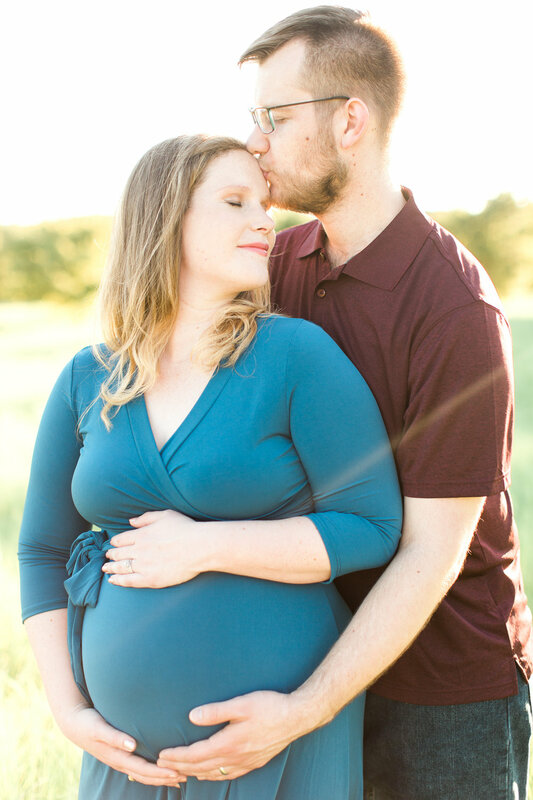 I had such a great time with them back in October for their maternity session. 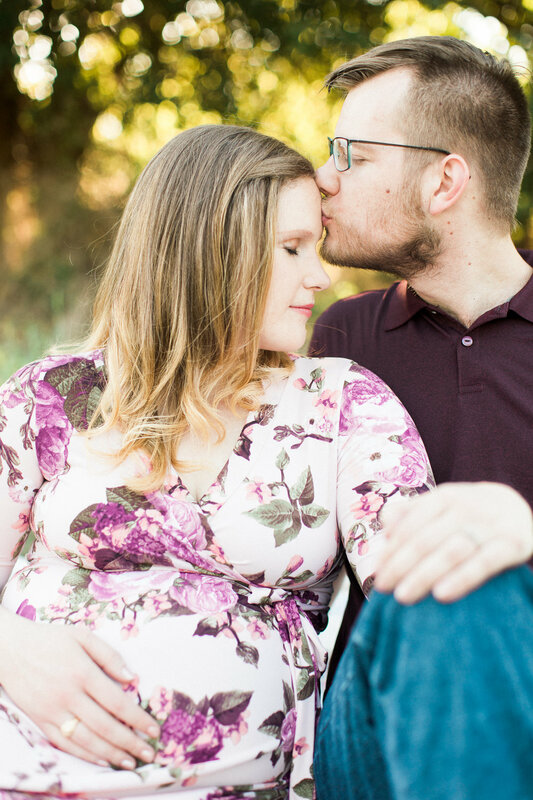 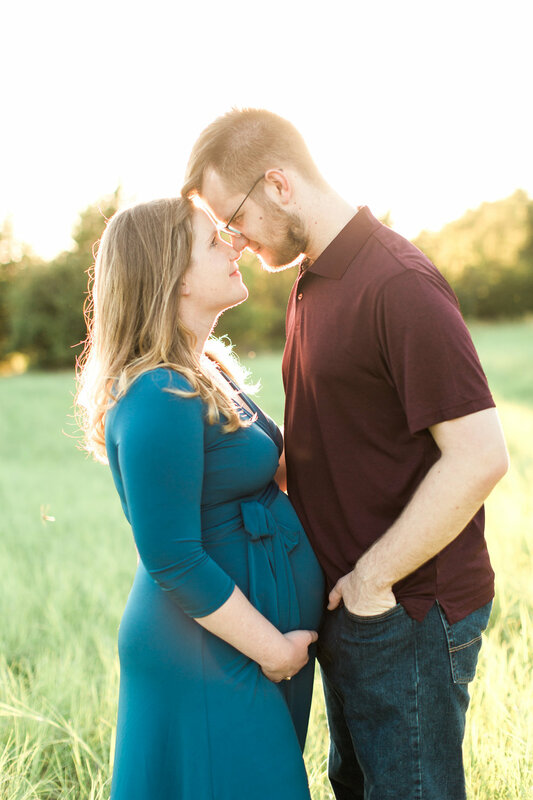 I really love it when maternity sessions are about both mom and dad. 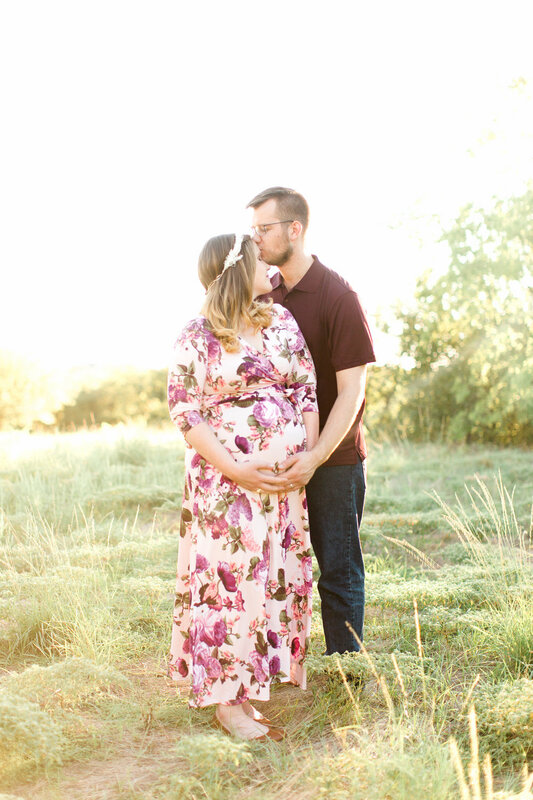 It is an absolutely beautiful and amazing thing we women can do, but I was so happy when Brittney mentioned she wanted a session that was more focused on her, Parker, and the baby, not necessarily just her. 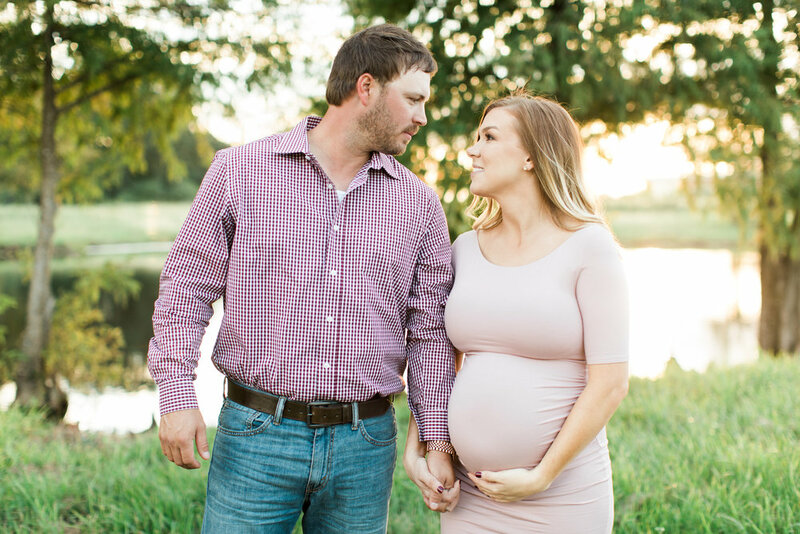 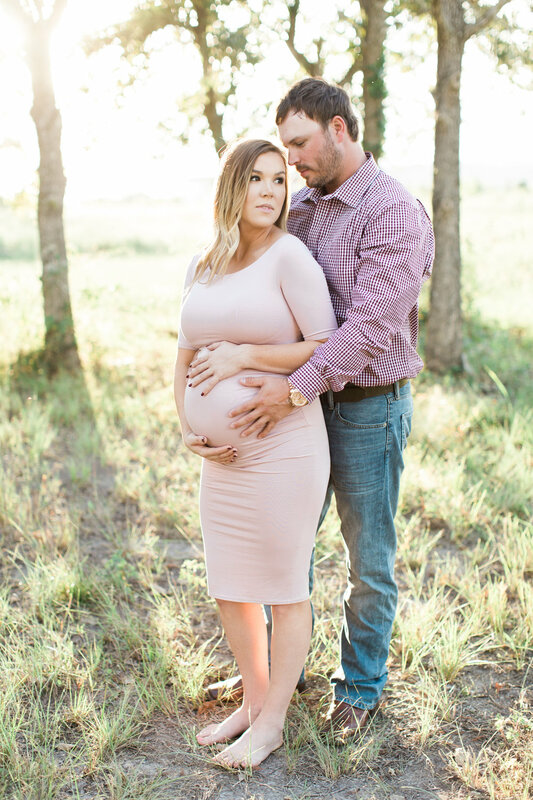 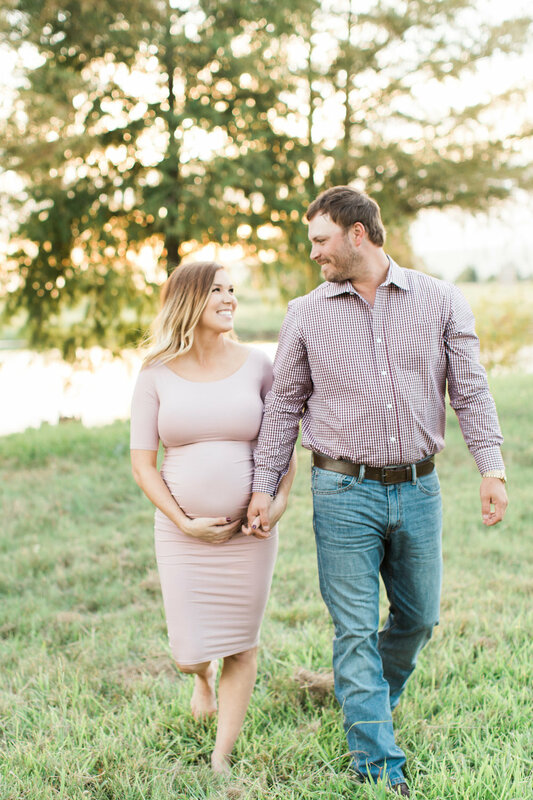 Enjoy these photos of this wonderful couple and their baby girl!